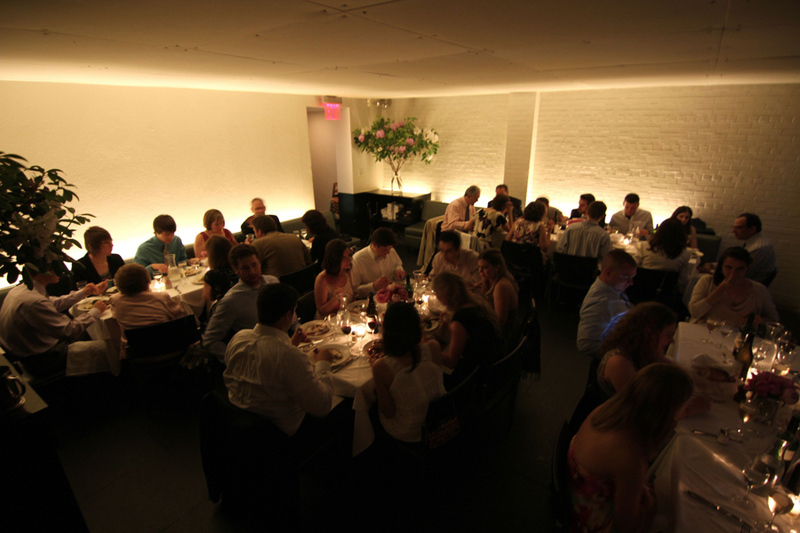 Bottino offers many options for large groups. 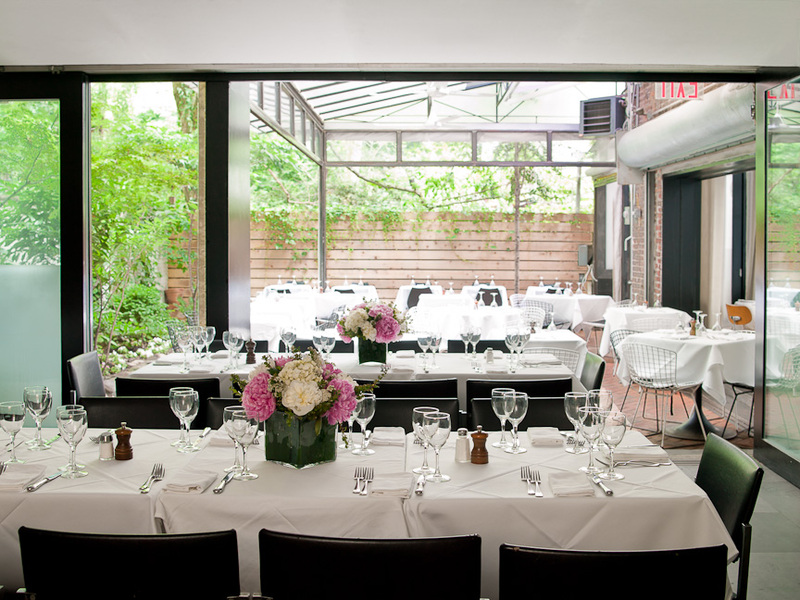 The private Pool Room seats up to 50 guests; combined with the adjacent covered patio -- the North Garden --we seat up to 90 guests in warm weather or 80 in cold weather when the garden is enclosed. 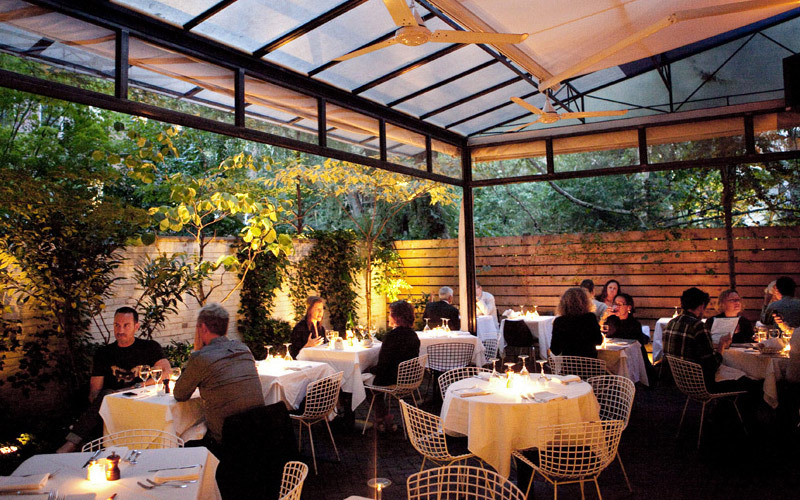 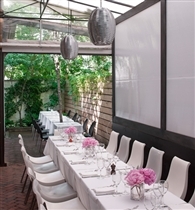 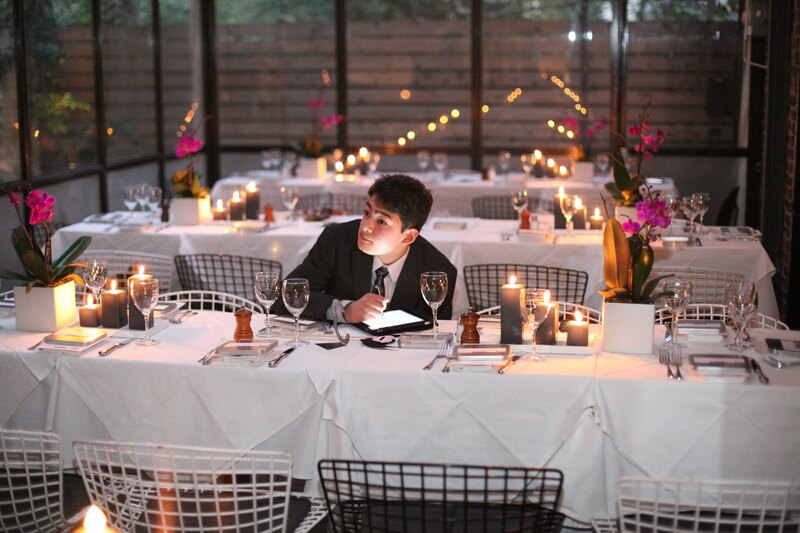 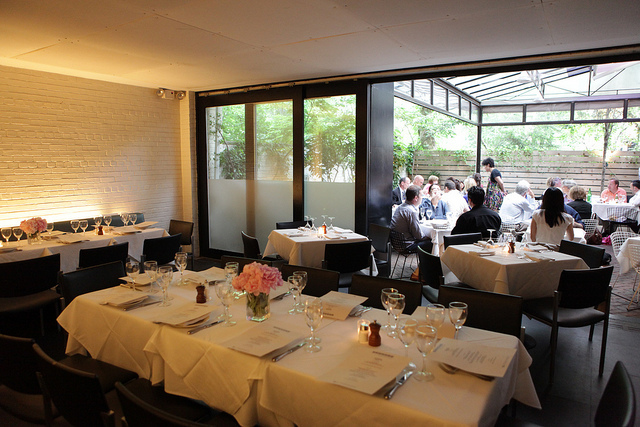 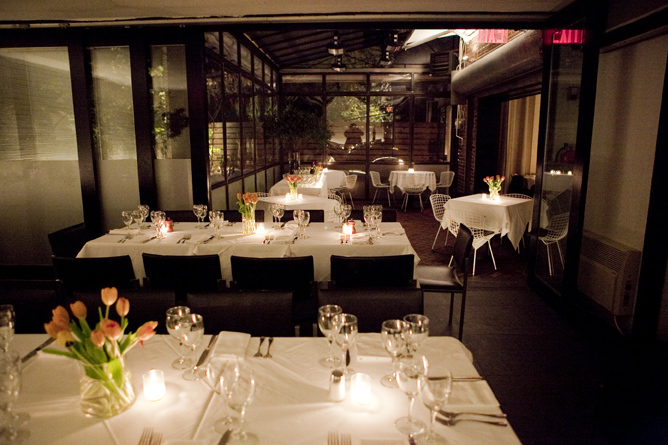 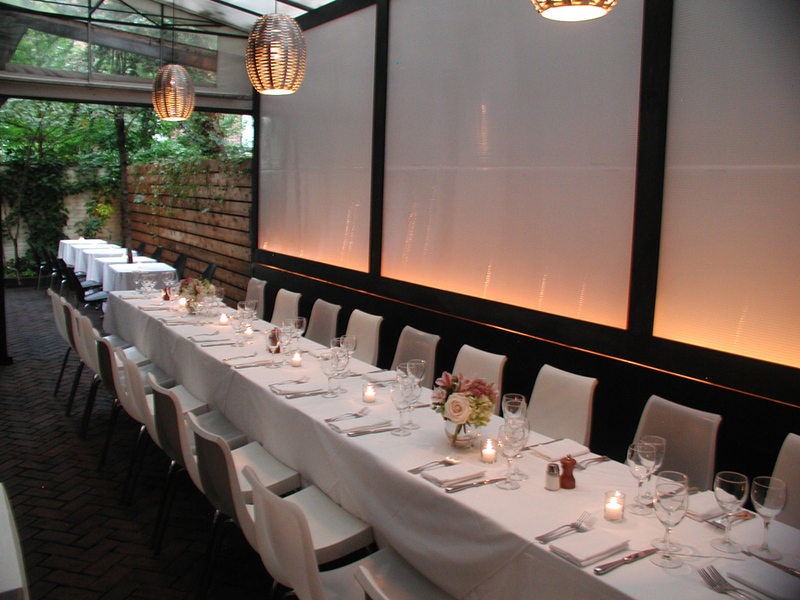 The East Garden is an enclosed patio space with seating for up to 24 guests at one table. 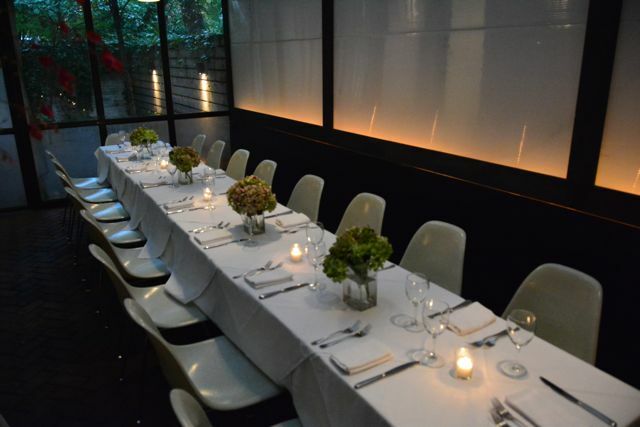 Many prix fixe options, customizable menus available!